A lot of people wore their oxygen masks wrong during the Southwest emergency landing - U Wanna Know What? 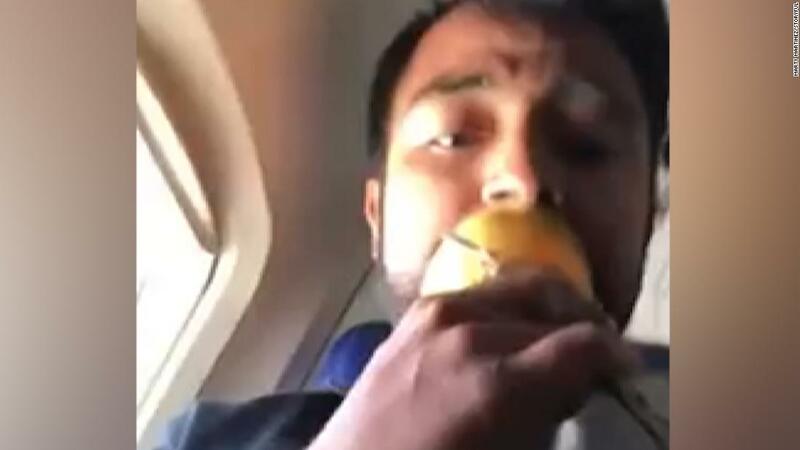 ( CNN) Should you ever find yourself flying in a crippled airliner with an open window at 30,000 feet, knowing how to operate your oxygen mask could be vital. Video taken during the course of its flight and posted by Marty Martinez, for example, depicts passengers clearly weren’t putting their noses inside the mask, even though that’s a key part of the pre-flight tutorial. Why’s it a big deal? Well, there’s less oxygen in the air above 10,000 feet. And without enough oxygen, people risk developing hypoxia. Symptoms include headaches, dizziness, tunnel vision and nausea.